One of our newest designs! *Above photo on a racerback. Note: All racerbacks are slifmit. Most people order one size up for racerbacks. Above images shown on a racerback tank for example only. The first picture is an example of a large front logo. The image is copyrighted against any use or duplication. 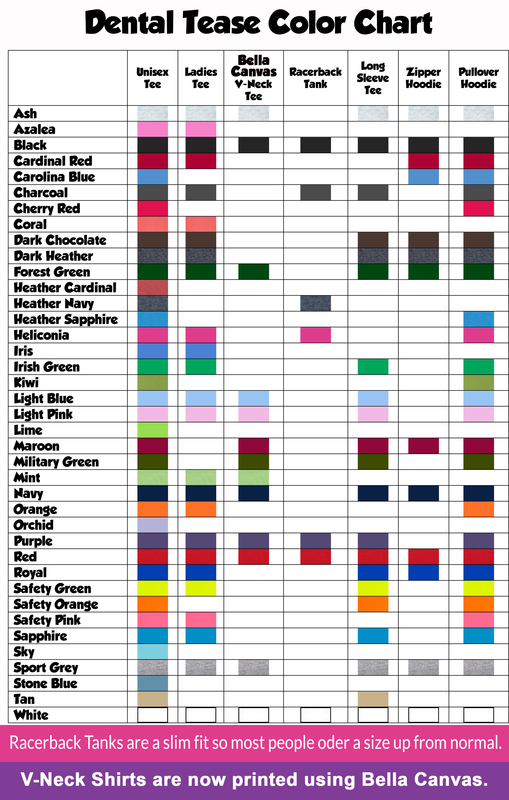 Please keep in mind that unless otherwise noted all ink choices are the same as what is in the image. Some ink colors do not show up well on all shirt choices. 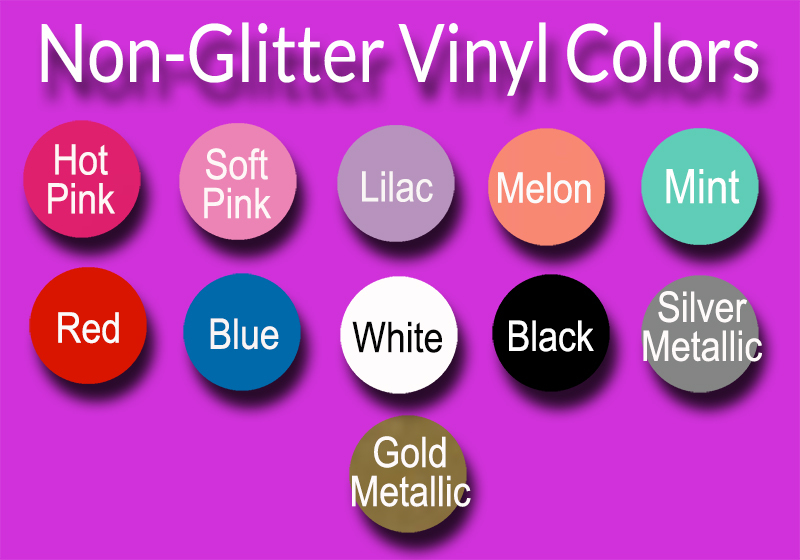 We will print the ink color of your choice when you select white or black ink. 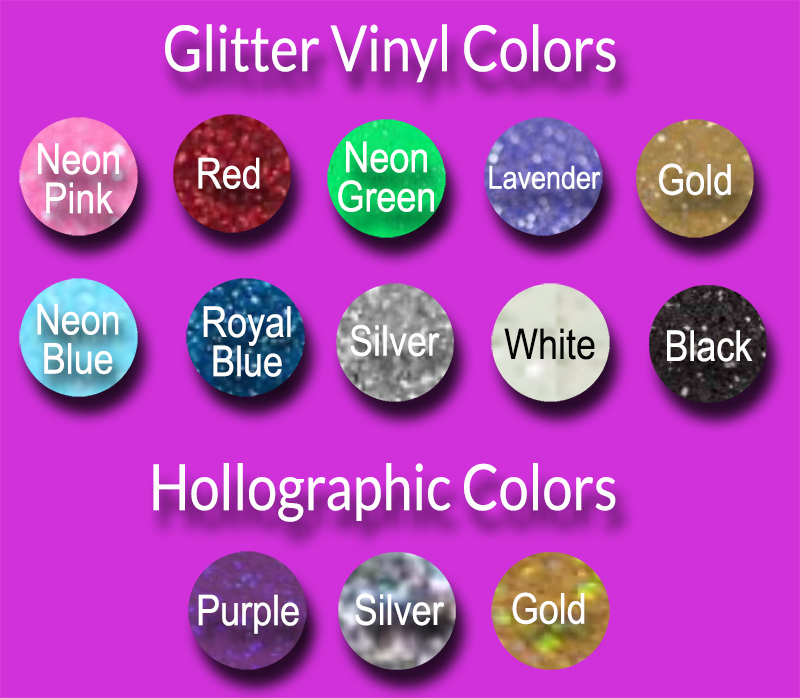 If no ink color selection is available that means the colors in the photo are the only option available. Please select which size you would like to order above and choose "Add to Cart". If you would like to order multiple sizes of this design, please order each one individually. The next screen will allow you to select the quantity you would like to order. This design is exclusively copyrighted to Dental Tease and Andy Codding, RDH! You will not find anything like this anywhere else! This product was added to our catalog on 08/25/2017. 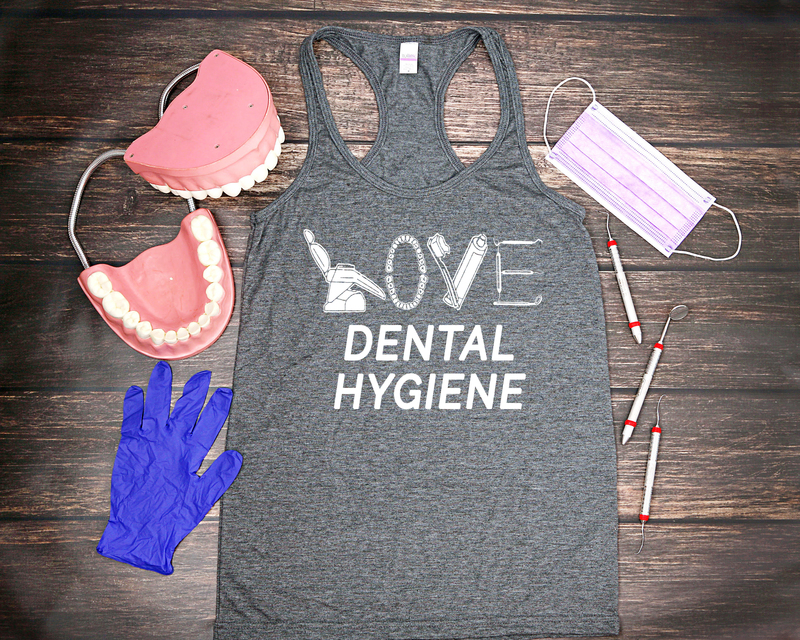 All content and Images Copyright © 2019 Dental Tease, Inc - The #1 Dental Tee Shirt and Clothing Website Online! Maintained by Kuthari IT Pvt. Ltd.